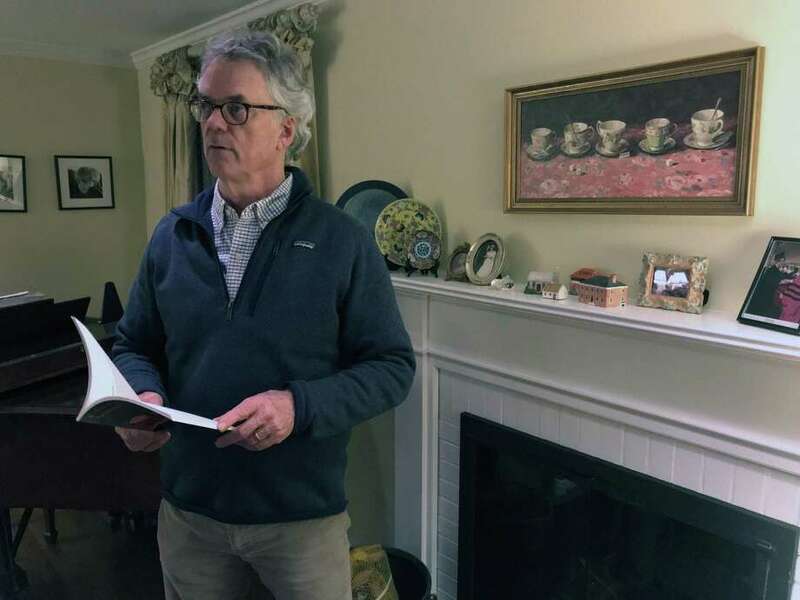 FAIRFIELD — Jack Powers has published many individual poems throughout the years, earning accolades like the Connecticut River Review Poetry Contests in 2012 and 2015. For Powers, 63, poems have always held a unique charm. A little over 10 years ago, Powers was one of the two winners of the Poet of the Year award by the New England Association of Teachers of English — the first time in the contest’s nearly 30-year history that two winners were named. The first draft of “Everybody’s Vaguely Familiar” spans back to 2011, though Powers admits most of it has been replaced with new ideas and poems. Jack Powers will present his book Everybody’s Vaguely Familiar on the second floor of Fairfield U. bookstore located at 1499 Post Road on Jan. 27 at 3 p.m.
Jennifer Franklin, a teacher at the Hudson Valley Writers Center, taught the course “The Year of the Book,” one that helped Powers revise his poem collection. Powers has been a special education, math and English teacher at Joel Barlow High School in Redding for the past 38 years, a career that has let him express his interest in writing to others. Originally from Greenwich, the writer has lived in Fairfield since 1993. He is currently working on a young adult novel, one he revised last year but is hoping to submit again this year before publishing. The author will be reading and signing copies of his book at the Fairfield University Bookstore in downtown Fairfield on Jan. 27 at 3 p.m.
“I’m hoping that people will come and hear the reading. Poems are meant to be heard and read aloud,” Powers said.